One of the most important additions to Gutenberg is aimed particularly at those users who are sceptical about adopting the new editor. Fully aware of the problems that uninitiated users were facing when it came to using the plugin for the first time, the development community has integrated help within the editor. Tips will appear the first time that you start creating or editing content on WordPress, guiding you through the editing process. Unfortunately, the tip system does not discriminate between seasoned users and newer editors, and by default will guide all content creators. However, tooltip help can be disabled - or enabled again - from the top-right menu within the editor itself. Tooltip help is not the only new feature that facilitates navigation. Gutenberg has redesigned its block insertion flow. Instead of using tabs, the editor now uses collapsible menus, complete with titles that should help editors find what they are looking for with ease. Gutenberg’s recent introductions have focused on the basic structures of blocks - the basic components of pages and posts on WordPress. One such addition is the block style. Based directly on the additional css class property of blocks, these styles change how components appear. This introduction is already apparent in the button block, which comes with three inbuilt styles - a rounded button, a squared variation, and a simple outline style. Another integral change to the structure is the concept of parent blocks. These components are ordinary in every way, but they are capable of incorporating child blocks inside of them. With this change, blocks like columns, for example, can include not only text, but also images, galleries and any other component that you can think of. In similar fashion, paragraph blocks can now include inline images. Previously, images were thought of as separate blocks residing separately from the other blocks. This introduction challenges this notion, allowing images to reside along the text itself. This addition was introduced in Gutenberg 3.2. 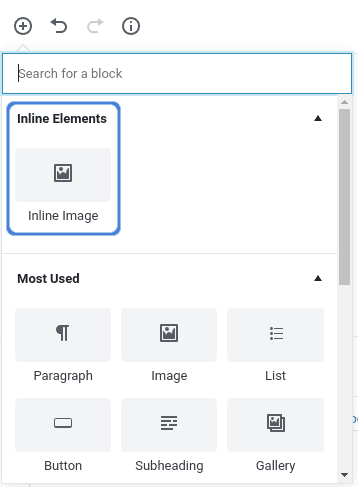 Inline images can be added while editing paragraphs - Gutenberg’s global inserter, which resides in the top menu, next to the undo button, includes a new component called inline image. Revolutionary? Perhaps not, but surely a welcome addition to tomorrow’s WordPress editor. Although much of the improvement of blocks has revolved around their structure, one notable introduction is the new File block. This block can be used to list files or to share downloadable media with your WordPress readers. Among the functionalities that this component offers, editors can drag-and-drop new files, and edit the file name and download button’s text. Gutenberg 3.1 also focuses on previews. 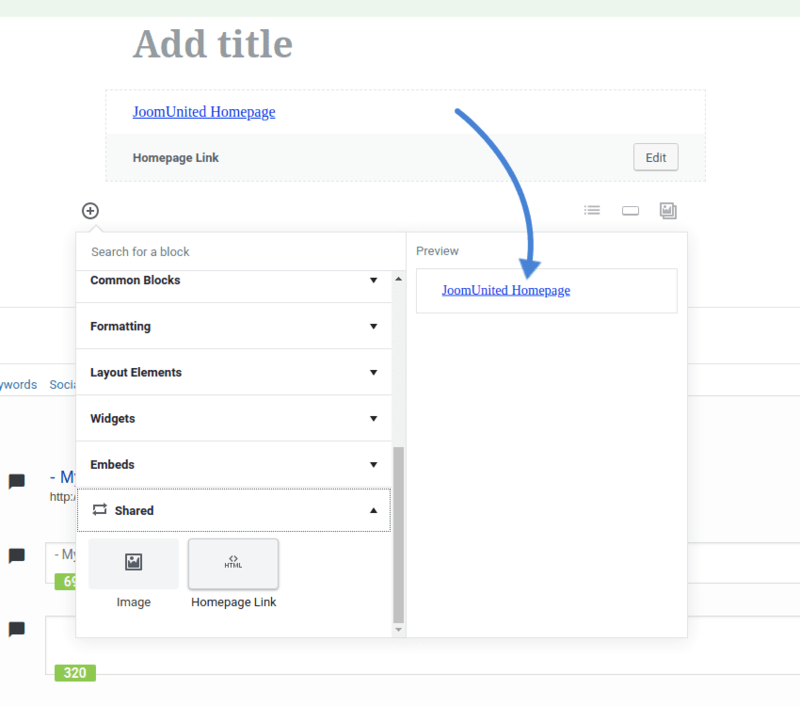 For starters, editors can preview changes to posts and pages without saving the content. This is a great introduction if you are toying around with a few ideas, and you want to know what works before committing to the changes. Another preview functionality revolves around shared blocks. These components, akin to ready-made templates, already included previews when inserting them. However, they fell short with the HTML blocks, which could be fashioned to the editor’s liking. Gutenberg 3.1 brings previews to HTML blocks as well. In fact, when inserting a new HTML block, you will be treated to a preview of what the component looks like when published. Above all, the latest major release of Gutenberg is as much about the future as it is about the present. With many of the components already implemented, Gutenberg developers have been busy at work tweaking the underlying platform to future-proof the editor. 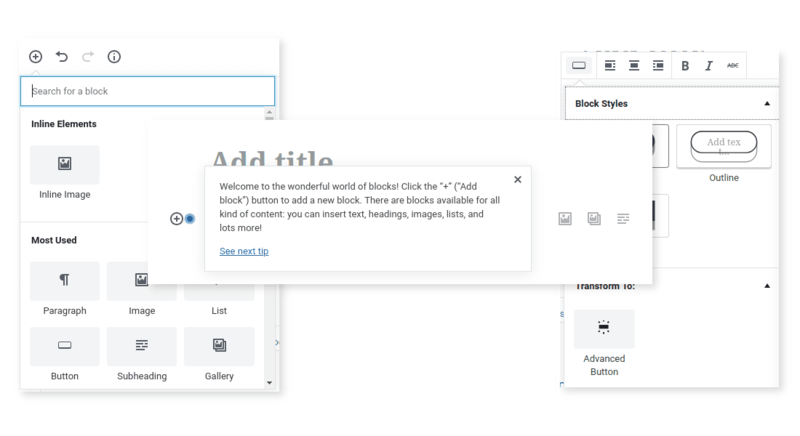 Apart from parent and child blocks, Gutenberg has started work towards integrating more custom blocks and themes. In fact, developers can now color-code blocks, helping you organize better your block library. Moreover, some of Gutenberg’s block styles in the past were rather inflexible and struggle with adhering to the theme. Gutenberg 3.0 allows themes to opt-in and allow these styles within the theme, so look out for better integration between Gutenberg and popular themes in the future. As Gutenberg hones in on the final release to accompany WordPress 5.0, it continues to build on its initial offering for a more stable experience to editors. With the recent updates, the WordPress plugin makes it easy to acquaint yourself with your new editor. 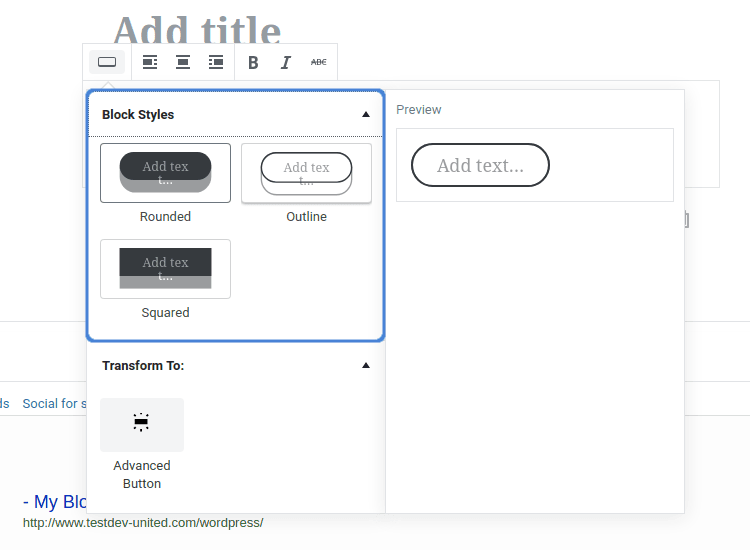 And until Gutenberg formally hits all WordPress websites, you can look forward to more new features and blocks thanks to the plugin’s structural changes!